"Oyin" is the Yoruba word for honey, a natural humectant and amazing ingredient in natural hair and skin care. It also stands for the principles of sweetness, joy, and love -- elements we seek to inspire in our customers' daily acts of self-care. 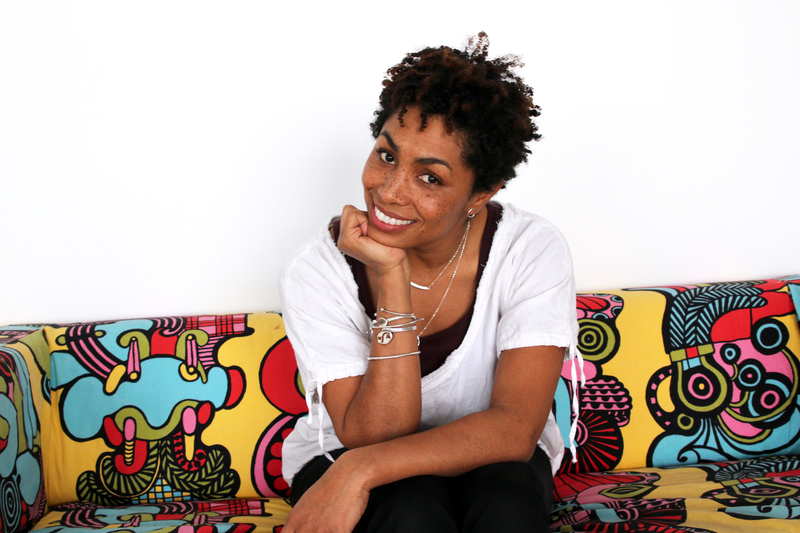 Our line was created in 2001 by Jamyla Bennu, a lifelong naturalista & ingredient-conscious maker, when she couldn't find commercially available natural and organic products for her highly textured, natural hair. Joined by her husband and partner Pierre in 2003, the company began online only, and now enjoys national distribution with independent retailers nationwide. Watch the video below to hear Jamyla speak about her passion for natural hair, small business, and creating a community of joy! We remain family-owned and operated, and manufacture our products with pride and care. We are passionate about our commitment to high-quality, effective formulations made from natural, organic, and food-grade ingredients. 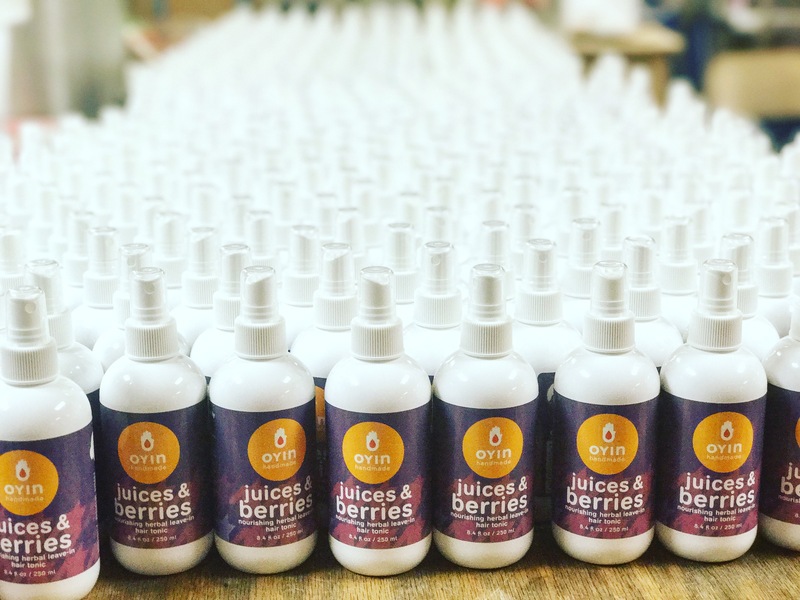 We fight dryness everywhere, and help each oyin customer find joy and sweetness in the everyday acts of self-care. Our products are gentle, cruelty-free, and moisture focused, providing impeccable nutrition and styling for dry, curly, and highly textured hair types. We are independently owned operated, and made with love. Our products are gentle and effective enough for the whole family! 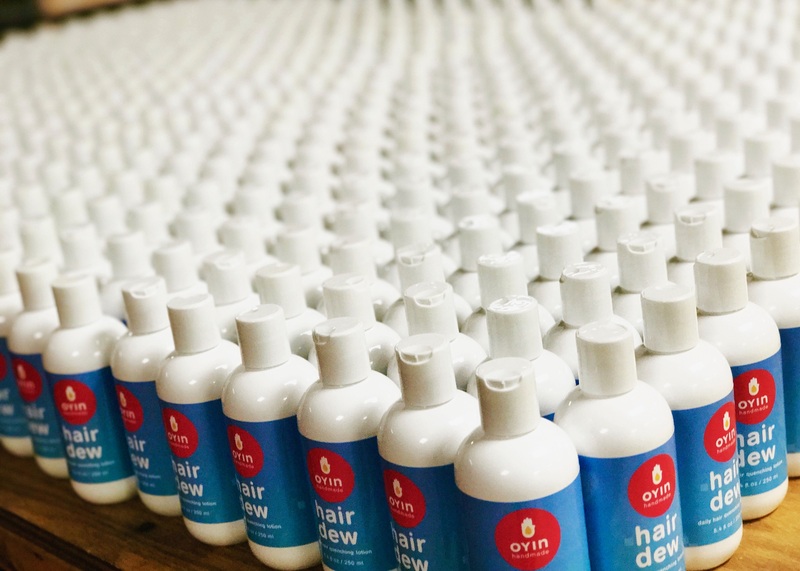 Order online for fast shipping and delightful customer service -- and/or visit your local independent beauty supply, Mid-Atlantic Whole Foods Market, Rite Aid, CVS, or Grocery store to get select Oyin moisture products at your convenience. Visit our store locator to find a reseller nearest you! Behind the scenes at our production kitchen! 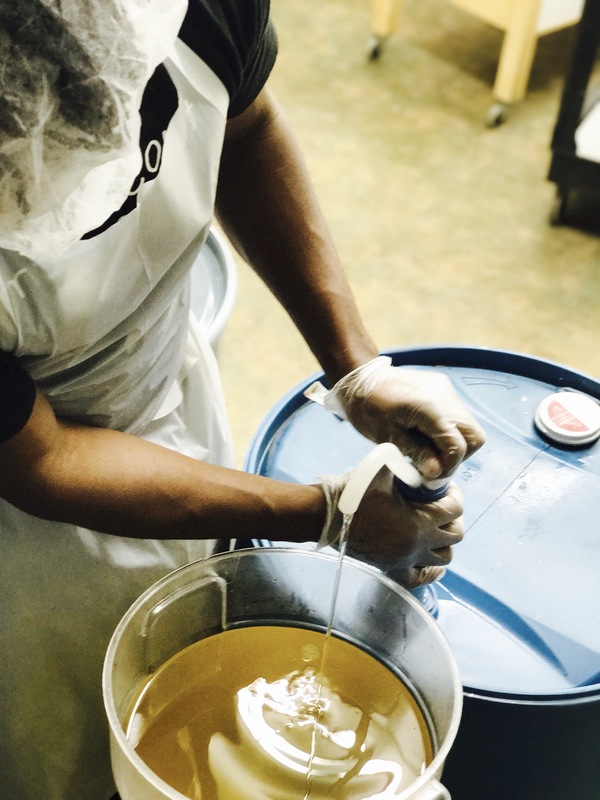 We're passionate about creating high-quality hair and body products, using food-grade, natural ingredients. Find out why Oyin has topped naturalistas' lists since 2003!